This course addresses capabilities of SAS Asset Performance Analytics 6.2, including out-of-the-box stability analysis, data selection, and data exploration using SAS Visual Analytics. The course includes demonstrations using data collected from the SAS Smart Campus project at SAS World Headquarters in Cary, NC. integrate SAS Asset Performance Analytics with SAS Viya and SAS Cloud Analytical Services. Before taking this course, you should have domain knowledge and experience working with your data. 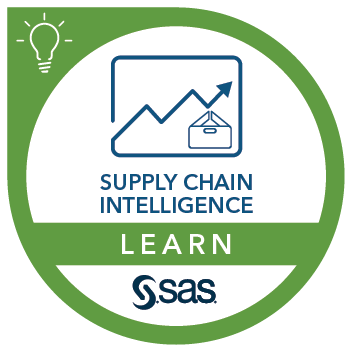 This course addresses SAS Asset Performance Analytics software.